UNIVERSAL—People have been known to drown in less than one-inch of water. 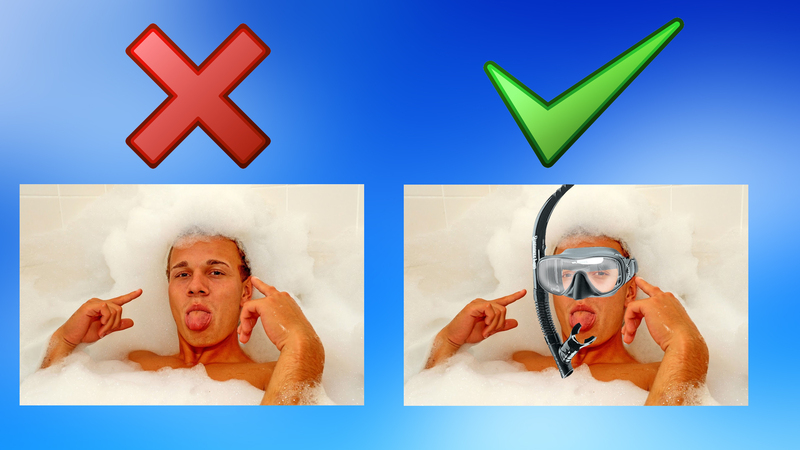 To prevent drowning when you fancy a bath, the Health and Safety Executive recommends that you wear a self-contained underwater breathing apparatus. The Horstrich has been keeping the world safe since the 18th century. Keep abiding by our safety tips and you may yet live longer than Methuselah.